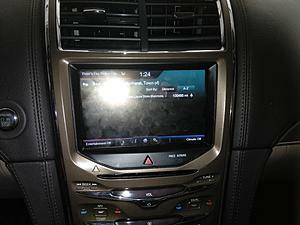 I have a 2014 MKX with navigation version A4. I understand they are up to A7 and want $150 to upgrade. (1) I have the latest Sync installed. Should that be of any help finding these local businesses? (2) Should I update to A7? I am really hesitant because if a two year old version doesn't have POI that have been around forever, what are the odds that the new version will? Not sure how old this is but I have looked at updating also. I did an update once believing it would improve the mapping, but it never. Since then I have skipped 2 years due to the very poor performance of the system. Now it will take $179 to update!!!! I can buy a new standalone for that. The $700 that I spent was the worst investment on an otherwise well performing car. Ford need to get their heads back into the daylight and do something about this. I have been sent 20 miles to find a mall store when I was just 1/2 mile away from another branch, and that was JC Penney which is not a small fry. I have a Garmin that I bought back in 2000 that has lifetime updates I also have an I-Phone with Google maps which update all the time. Why would I pay these thieves another $170 for yet another p--s poor system update. Once bitten twice shy. Well, the thread is over a year old but very current. To take it to the max, I was in Plymouth MI looking for a Home Depot. The Ford GPS couldn't find any within many many miles but I knew I had seen one as I drove around. I just didn't know where. So I used Waze to find it. When I stopped in the Home Depot parking lot, right in front of the store, I tried the Ford GPS again. This time it found 6 Home Depot stores. But, get this, they all were over 100,000 miles away! Right, over 100,000 miles. Also, at my house I asked for a store that is about 4 miles away (and has been for 20 years). See the attached picture of the Ford GPS screen. 100,495 miles to the store. Sorry for the reflection of the flash. Ford should be forced to recall and repair this fault. Note, it is not the maps. Many (perhaps all) GPS companies use the Navtec maps. It is the dumb Microsoft Sync route finding software. I agree about using the many free cellphone apps that are updated almost daily. But it sure is nice to have information on the large dashboard screen. A lot easier to see then a cellphone screen....well unless you have one of those monsters I see now and then. I just updated from A4 to A8, yes I agree it's a ripoff and only did it so I wouldn't have some much dead space on my screen, new highways around where I live the last 5 years. I continue to use my phone and set it up where my sync screen is if in need accurate directions and real time traffic. When will any of these auto manufactures get with the real time program!!! 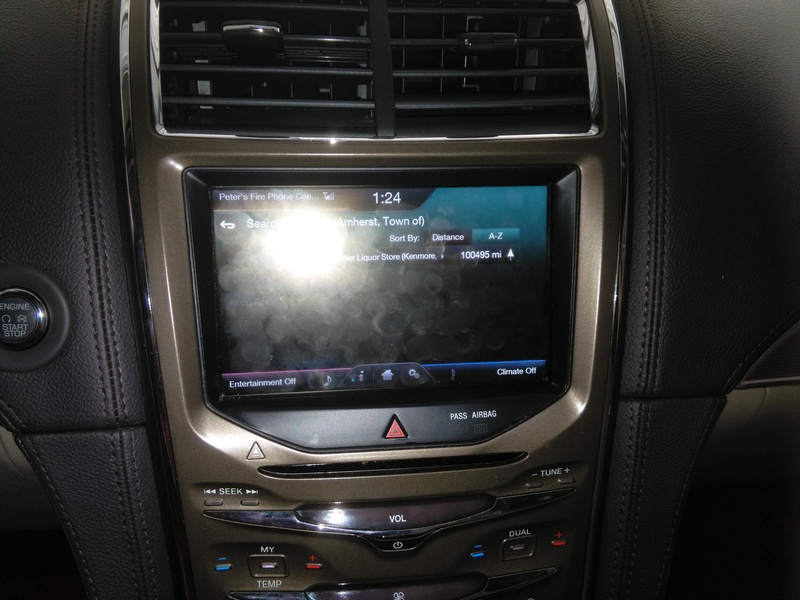 How do you go about updating the nav system? I've not seen any prompts on the sync system. I have switched to Apple CarPlay. I like the SYNC 3 home page and wish the mini-map would show there. Such is life, I have music, navigation, phone and text. It is a car after all. non working items (wipers and rear defrost) UPDATE! Quick Reply: Navigation, Should I Update and What Does Sync Do For Navigation?